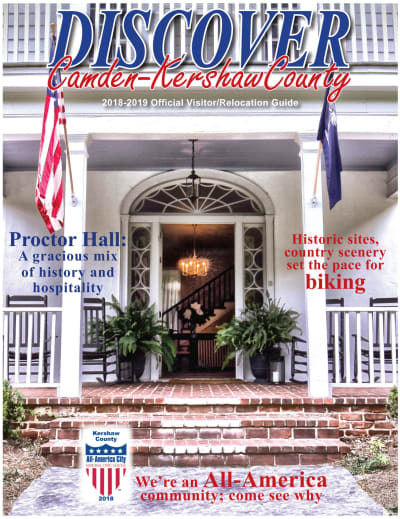 With a population of about 200, Boykin, South Carolina is a vision of a time past where a water powered grist mill still grinds meal and grits. Brooms are still hand-made in a circa 1740 slave house that has been restored using the original broom making equipment which is 100 years old. 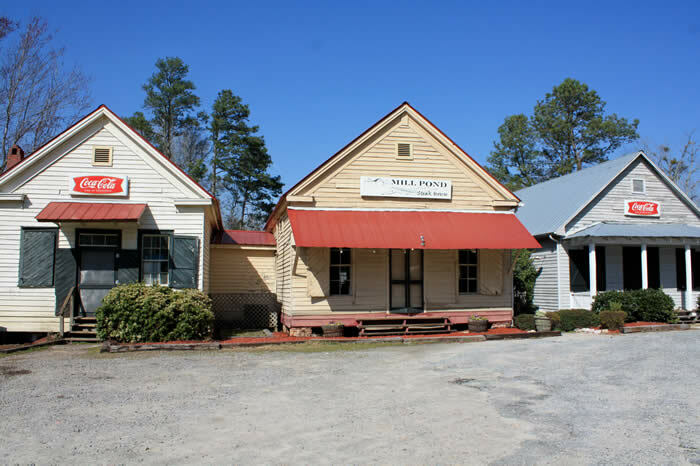 The historic Boykin Mill community is just nine miles from Camden, and it is home of the Battle of Boykin's Mill, a Civil War site named in the top 10 Carolinas' Civil War sites in the book Touring the Carolinas' Civil War Sitesby Clint Johnson. The Boykin Spaniel, the official dog of South Carolina, came from Boykin. 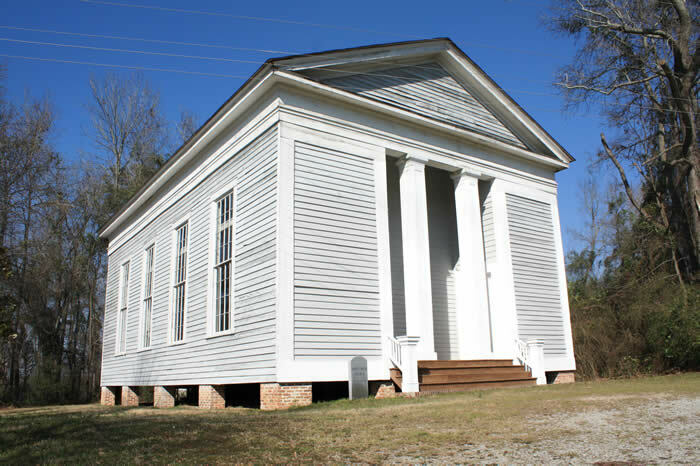 Legend has it that a stray dog followed a banker home from a church in Spartanburg in the early 1900s. The banker sent the dog to his hunting partner, L.W. "Whit". 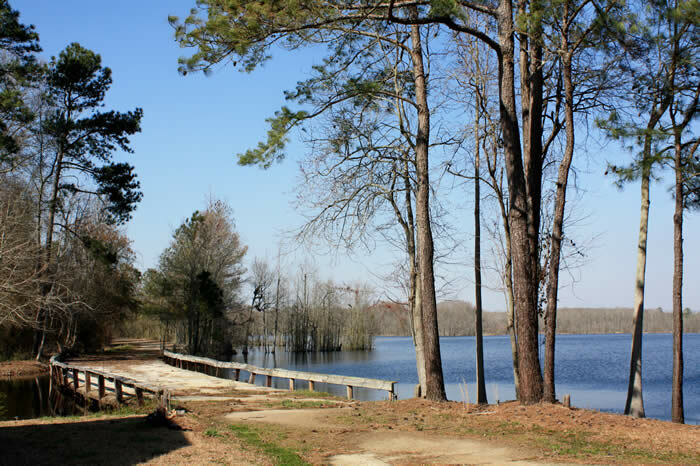 Take a step back in time with a visit to the Boykin Mill Pond community, site of the last battle fought in South Carolina during the Civil War. Visit The Boykin Mill. See meal and grits ground by waterpower as it has been for over 150 years. Next door, watch brooms being made by hand using 100 year-old equipment at The Broom Place. Boykin Company Store offers gifts, gourmet foods, and specialty items. Reservations are recommended for gourmet fine dining at one of South Carolina's finest restaurants, The Mill Pond, according to Fodor's Travel Guide. Boykin Company Grille will tempt you with delicious lunch and dinner selections. Nearby is Swift Creek Baptist Church where generations of worshipers lifted their voices in prayer. The early settlement of Boykin was established because it was near a fine spring of "freestone water" (water relatively free from containing dissolved materials). In 1790 a small log school and a place for "camp meetings" was set up. The community took its name from an early school teacher and farmer named Lamuel Boykin. Boykin was named for the family which settled there, and many of their descendants still live there. Boykin Mill was a community gathering place for a general exchange of information and matters of local interest. The topics of discussion probably included such subjects as the price of cotton, the state of the crops, local politics, the latest hunting, fishing, or sporting exploits. Farmers bought logs to be sawed into lumber, corn to be ground into meal and grits, cotton to be finned, and sugar cane to be prepared for the making of syrup. Although the mill has long been abandoned, the dam still exists. There is no way of knowing specifically when the mill was built. Alexander Hamilton Boykin got possession of the mill in the 1700s, and it has remained in the possession of the Boykin family for many years. Boykin Mill Pond was established as a mill seat in the late 1700s by either the Payne's or the Boykin's. On May 5, 1860, a tragedy occurred when a festive party boarded a flat boat for a ride around the pond. When the boat hit a snag, the occupants panicked. As a result of this circumstance, a total of twenty-four people lost their lives. The pond is no longer accessible for recreational activities. Five years later, April 18, 1865, a minor skirmish was fought here between Northern and Confederate troops. This event has been called by various names including The Battle of Boykin's Mill and Potter's Raid.